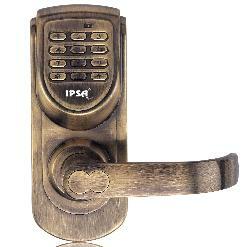 This keypad lock is one of the most advanced Key Code lock all over the world introduced by IPSA. 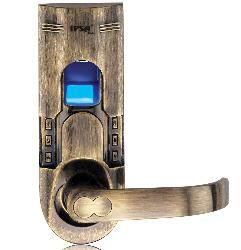 It bring superb features like double access control, safety mode, super code would definitely bring you more security. It is especially designed by IPSA engineers for like cold temperature, physical strike, power off, wateriness etc. You just need a code to open the door, no need mechanical key. 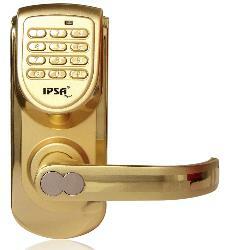 Generally , this keypad lock is recommended for offices, houses and apartments. 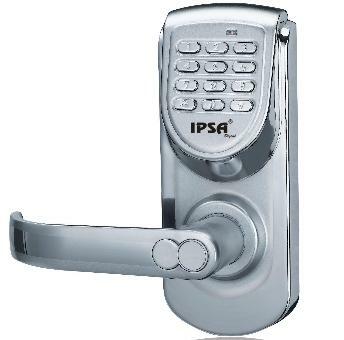 Because of its height security , easy operation and installation for non-professionals , low price, IPSA Keypad Lock could be your one of the best options of daily access control. 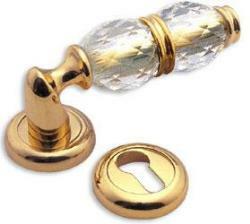 These locks have exquisite appearance, strong structure and are safe and reliable. These are suitable for Villa, Office, Military Area, Apartments and Amusements Park. Multiple type of high-security unlocking methods are available that include Finger print security, code system etc. 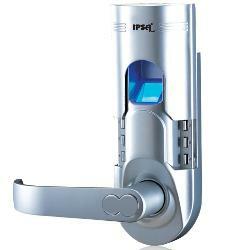 One-key opening function can be set: pull up front cover just open door. Easy to learn and use. Installation is included in the cost and is performed by the company representatives. These use 9V extra power batteries which are safe and convenient. 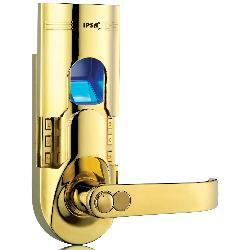 Free handle mechanism is implemented in the doors which prevents the door from being opened by force. The finger prints of any user can be added or deleted from the system without affecting other users. A special hood is adopted to protect the fingerprint reader which is the most important part of the fingerprint door lock. Just need to pull up the hood and put the fingerprint on the reader to open the door. No need to input passwords by pressing the several button of keypad. Flex lock facility also available. 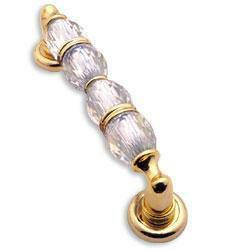 This will give the option to the user whether the door automatically relocks or remain unlocked. Power Supply: 4 * 1.5V Alkaline batteries. Operating temperature for keypad: -30ºC to 70º C.